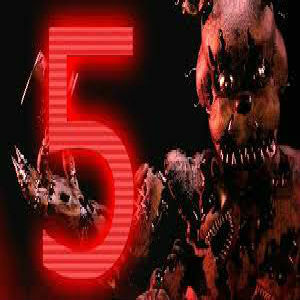 Five Day at Freddys Rage at Night! 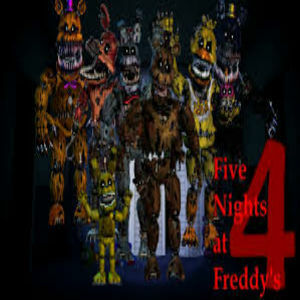 Five Day at Freddys Rage at Night! 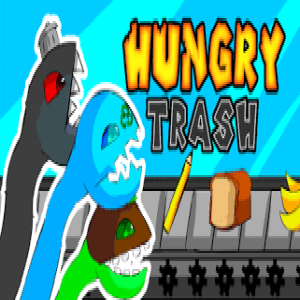 You love playing horror thrilling games? 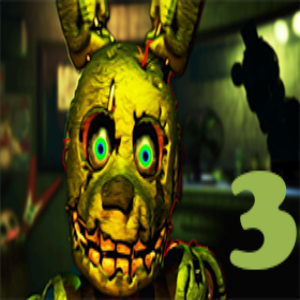 However, are you sure that you are brave enough for the hottest horror thrilling game: FNAF game? 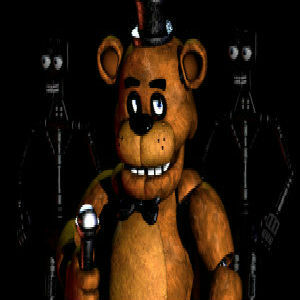 Five nights at freddy’s is a horror designed by Scott Cawthon. 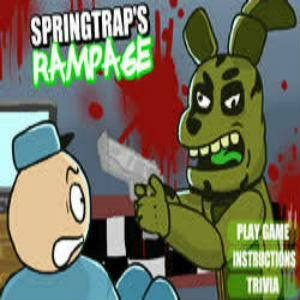 The story of the game is about a pizza restaurant called “Freddy Fazbear ‘s Pizza” and players will play the role of the night security guard of the restaurant. The story begins when the toys can move and they want to kill you. Your mission is to protect yourself from the moving toys by watching them from the camera and close the door to prevent them from approach you. 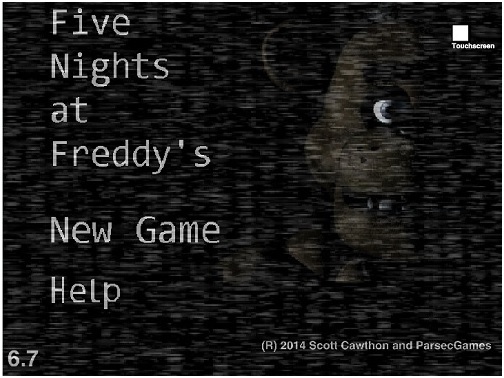 In the Fnaf game, you have to survive after 5 nights. 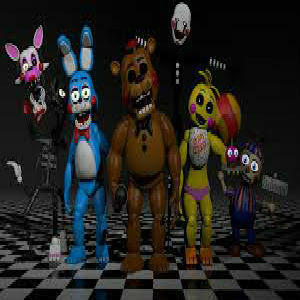 Your nights shift begins at 12 p.m and ends at 6 a.m and you have to protect yourself from these 5 moving toys: Freddy Fazbear, Bonnie the Bunny, Chica the Chicken, Foxy the Pirate Fox and Golden Freddy. You just sit down in your security room and watch them through the camera. There are total 11 cameras in the restaurant, the video may be blurred or distorted, which can bring so many difficulties in finding where the toys are or what they are doing. Use the mouse, click at the specific CAM that you want, so that you can see what is happening in each room. 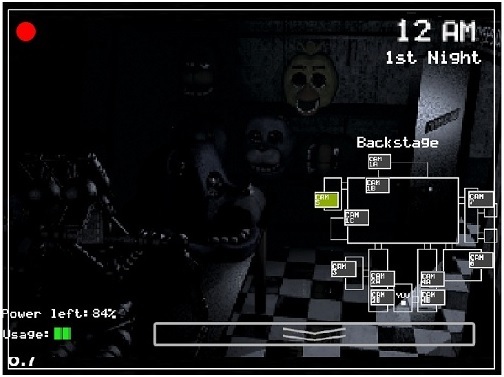 The cameras are always ready for you to use in Fnaf game. To come back to your security room, move your mouse to the rectangle bar with the arrow in it in the corner of the screen. With some of the room, you just can hear the sound and the cameras cannot record all the places of the whole restaurant. Especially, the corridor on the right and on the left of the players, they are the blind spots of the cameras. 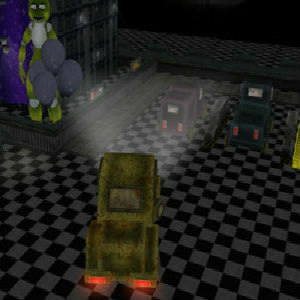 In Fnaf game, players cannot get out of the security room, but they can close all the doors, windows to protect themselves. 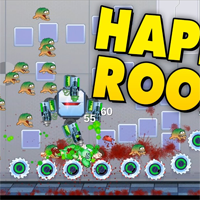 At the same time, players should light up the corridor, so that they can see what the moving toys are doing and where they are. The door switches and light switches are balanced on both sides, players just have to move the mouse there, click to switch them on or off. However, power saving is a very important thing, it will such a big problem if you use up the power. When you use up the electricity, the cameras will not work, the door will open and light is off. You will not want to imagine what will happen in the dark, in such a condition like that. When power is used up, March Toreador will play, the screen will turn black, and players may be killed by Freddy and of course, the game is over. After that, you have to start again. Therefore, the power indicator is very important that you must not forget to pay attention at. It is shown in the left lower corner of the screen. Power left is the number that show you the percent of power left, count down from 100%, the power will decrease when you turn on the light or shut the door. The “Usage” show you the power consumption when you light up or shut the door. The blue line is low, the yellow line is average and the red line indicates that power are used too much. You have to pay attention to cameras, especially the CAM 1A and CAM 5, because they record the rooms where the toys are. When you realized that there is something is not as usual, do not panic and shut the door immediately, because it may turn out to be a waste of power. Then, if your power is wasted too much, the power will cannot be enough for you to use till 6 a.m. The rooms which have CAM 1A and CAM 5 are a bit far from the security room, so you should wait until the toys move to the CAM 4B room, which is nearest to you. It is when you should shut the door. 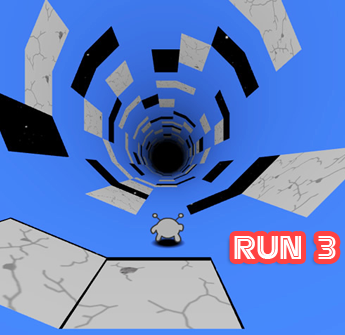 To go to the end of the game, players must be brave, stable and good at estimate. Cameras: cameras help you to know what the toys are doing, but you can watch only one camera at a time. Lights: lights help you light up the restaurant, especially the blind spots, the 2 corridors on the left and the right of you. Jumpscares: you have to make sure that you will not be Jumpscared by any moving toys, otherwise, you will be killed and of course, the game is over and you have to come back to the start. 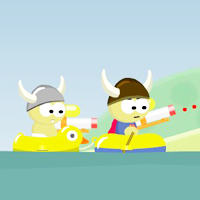 Mini games: from the second time you played, you will be able to access to so many mini games. 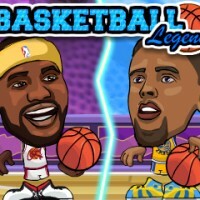 Phone call: players will received a message on the phone from the boss of the restaurant or another security guard, the message will tell players how to play the game. 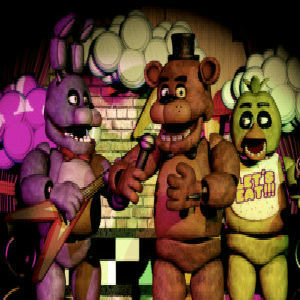 FNAF game was published on August 8th, 2014. 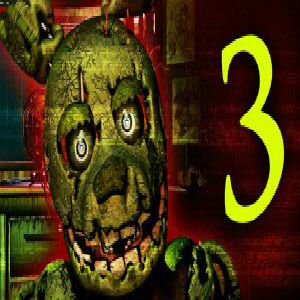 With unique, intense, outstanding features, Five nights at freddy’s game received the positive comments from critics and immediately became the Desura’s weekly best seller on August 18th 2014. 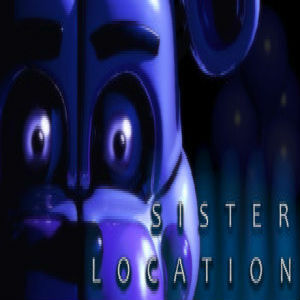 With special attraction and players’ addition, fnaf game was upgraded with the more exciting versions: fnaf 2, fnaf 3, fnaf 4, fnaf world, fnaf: Sister Location. 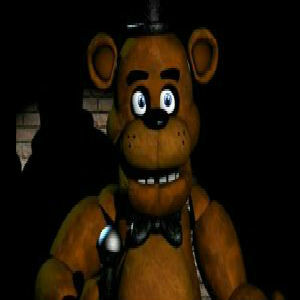 It is not unfair to say that Five nights at freddy’s is one of the most attractive horror thrilling game ever. Are you ready?